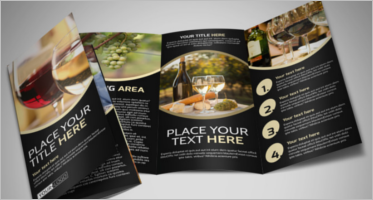 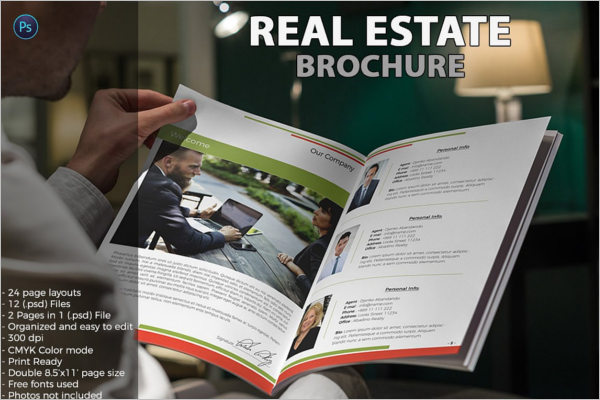 A professionally printed real estate brochure is the best way to impress your clients. 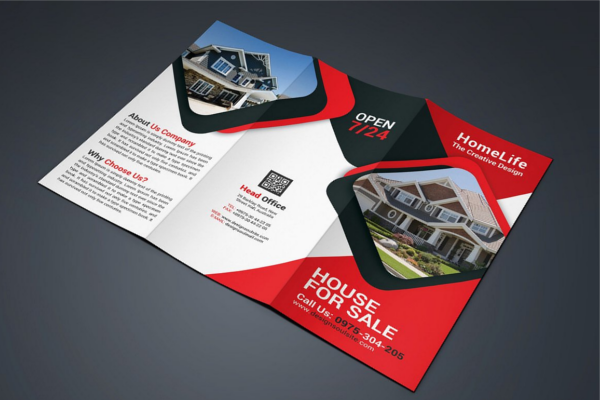 The very first glance though it is usually expensive than a feature sheet. 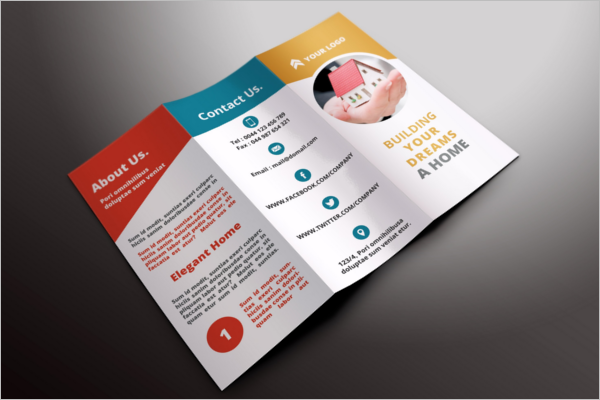 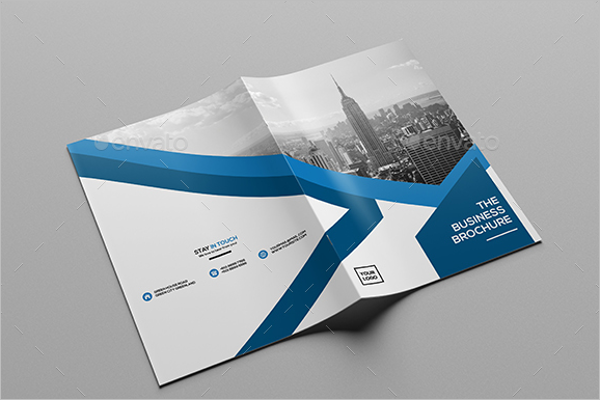 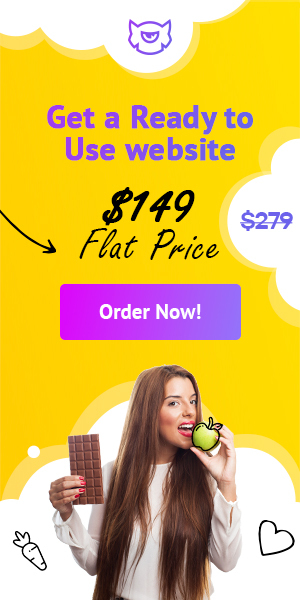 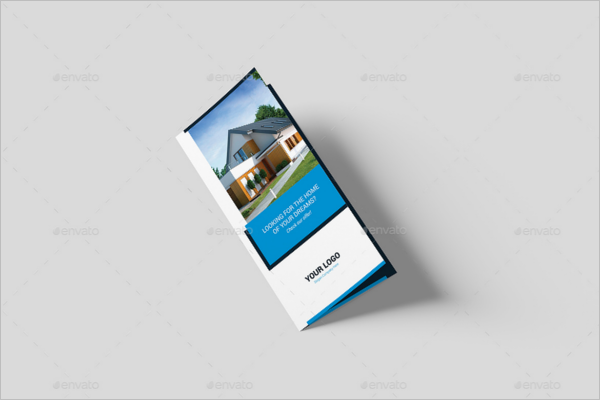 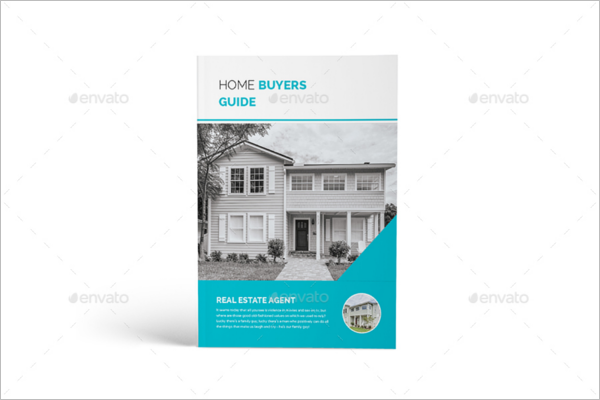 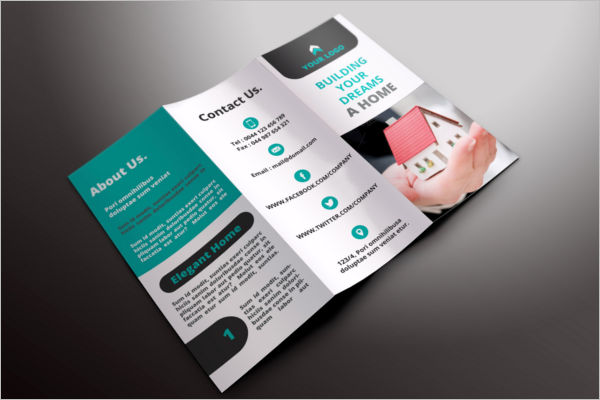 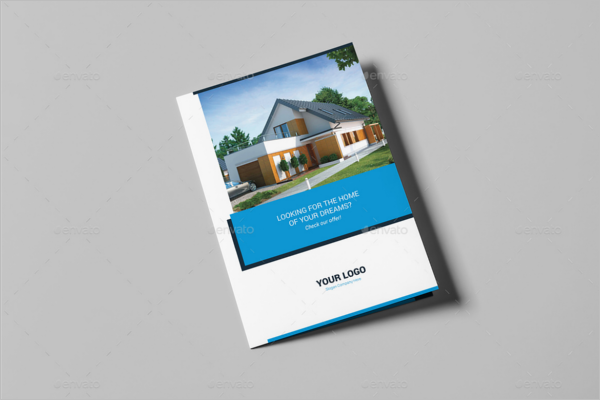 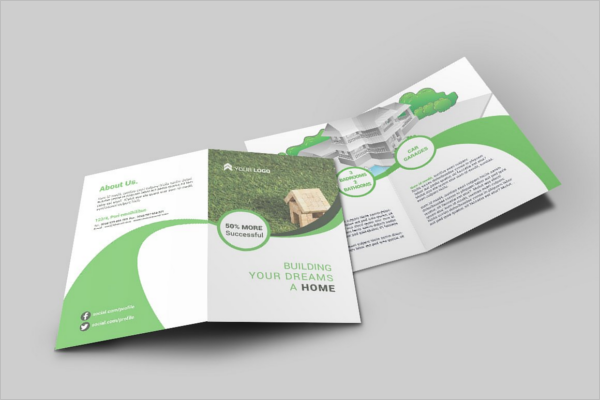 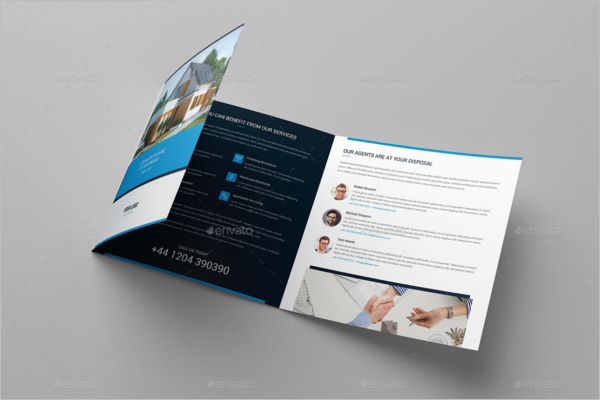 Real Estate Listing Bifold Brochure by Prospects Plus is one of the most exceptional real estate Brochure Templates that comes with a well-formatted layout and can easily add pictures and descriptions, according to convenience. 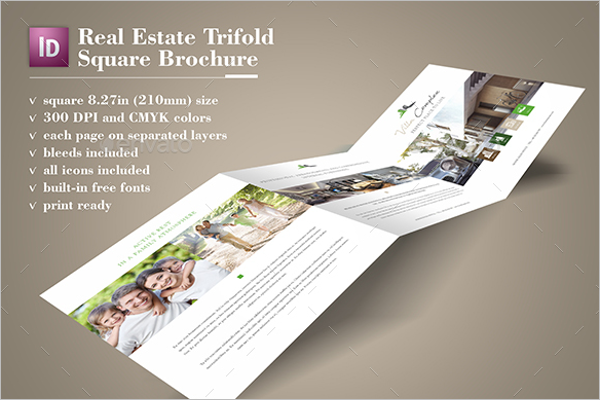 Real Estate Listing Trifold Brochure by ProspectsPlus is a convenient and effective brochure. 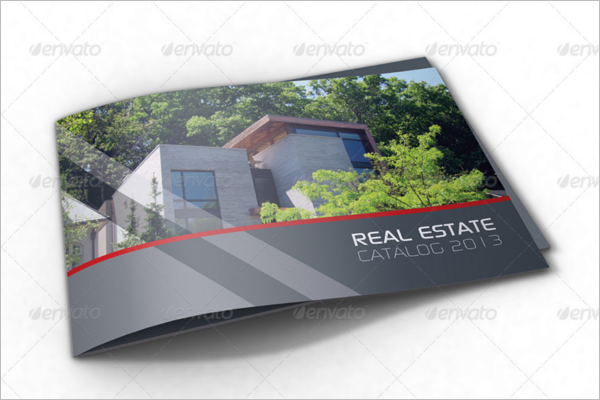 The front cover should focus on the best photo of the property. 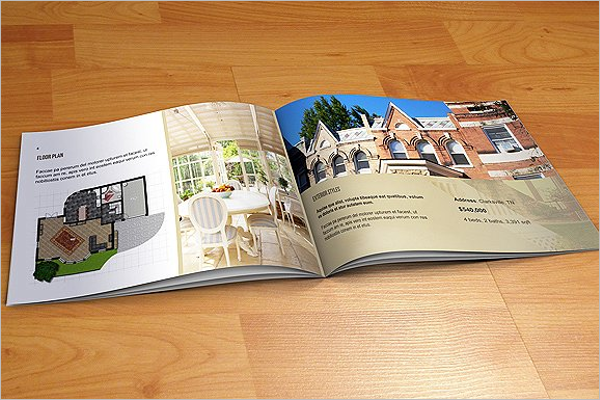 While the inner panels might stand out for the striking details and the rooms of the property. 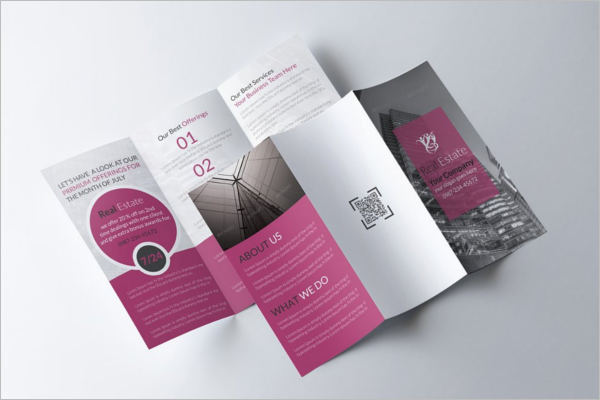 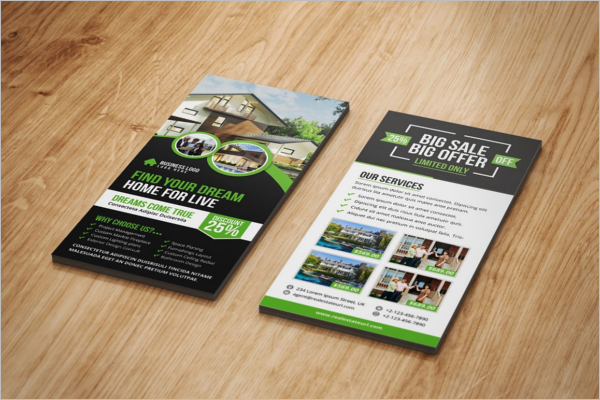 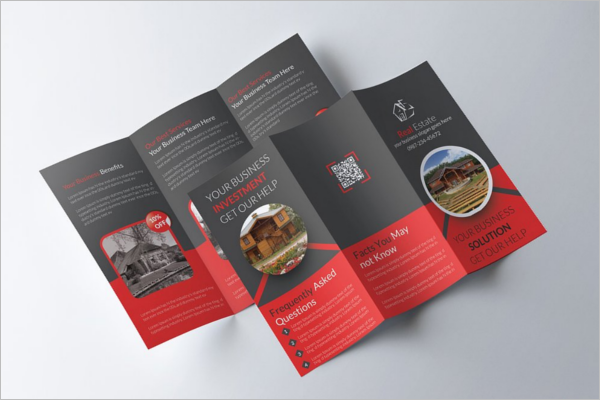 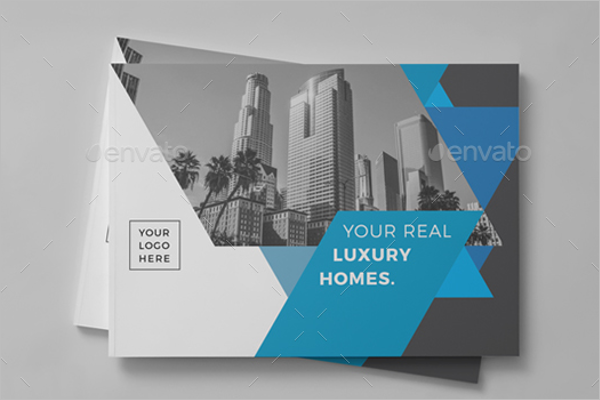 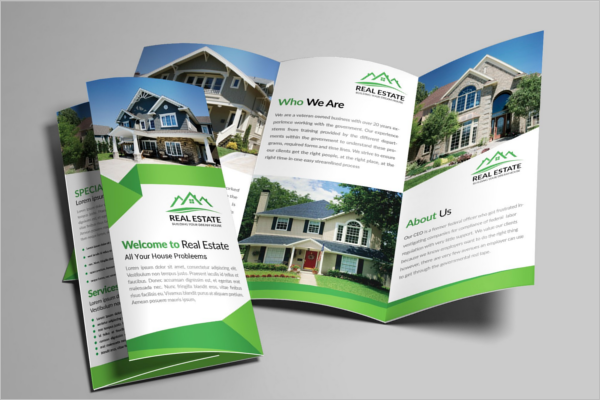 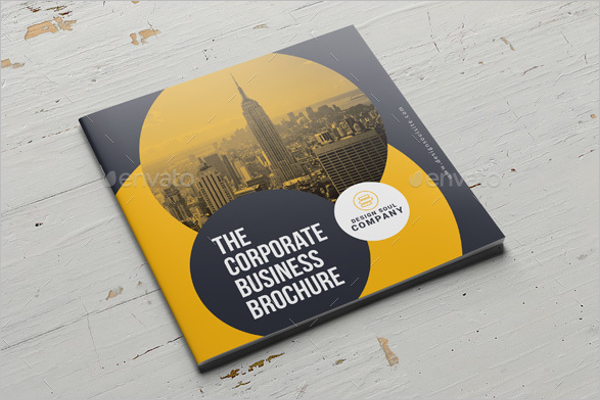 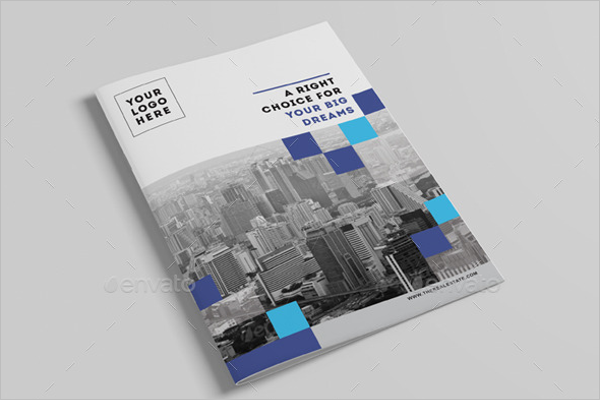 Real Estate Business Trifold by Graffilker is one clean and elegant brochure that stands out as a prospecting piece or general marketing piece. 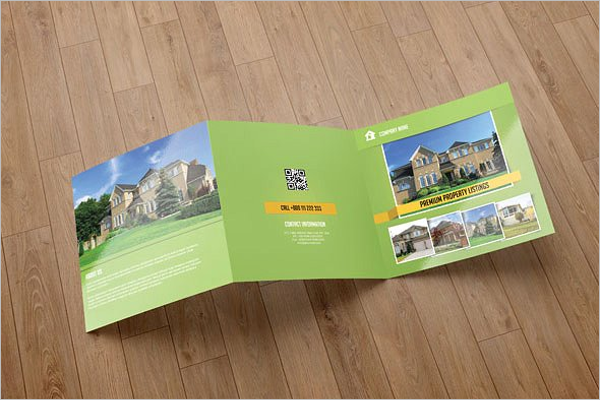 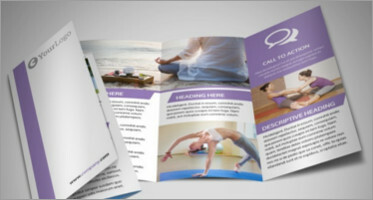 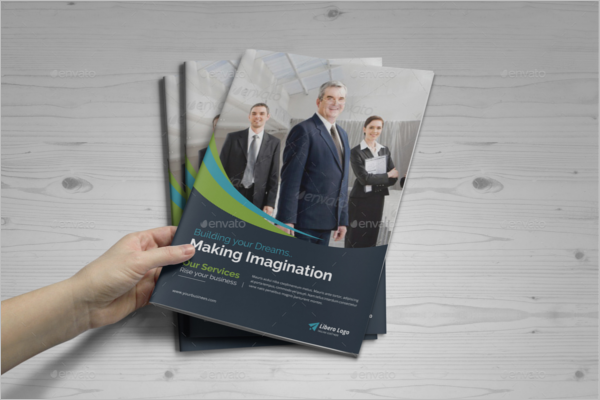 Interior Design Brochure Catalog by GiantDesigns stands out for its sleek appearance. 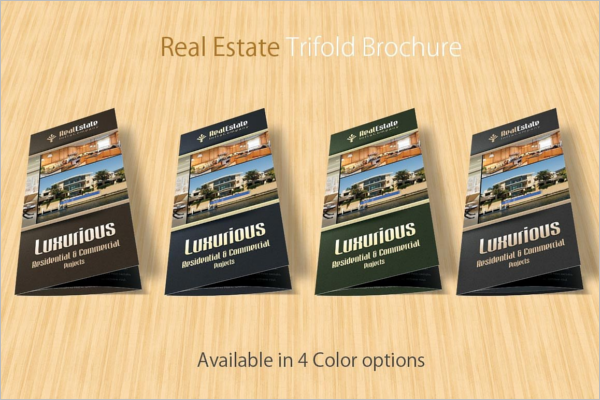 The unique size that stands out as a perfect brochure to show off houses, properties, and lofts. 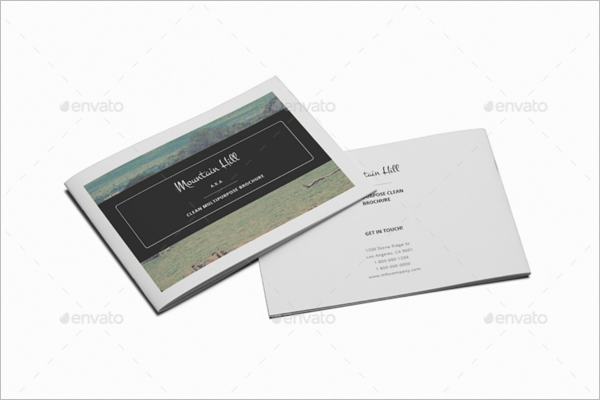 It’s printable is available in A5 sizes. 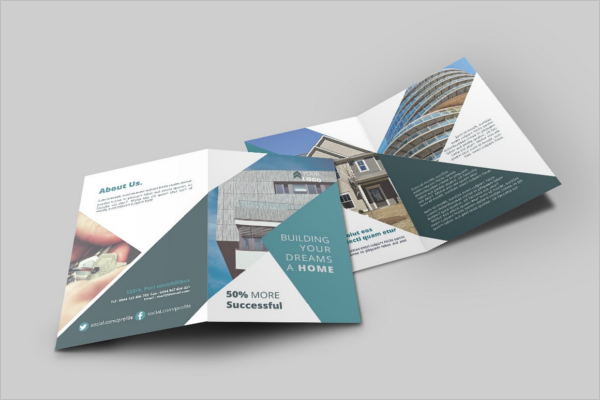 ModernDesign by Mininger is another real estate brochure that stands out for its unique and sleek layout and professional design. 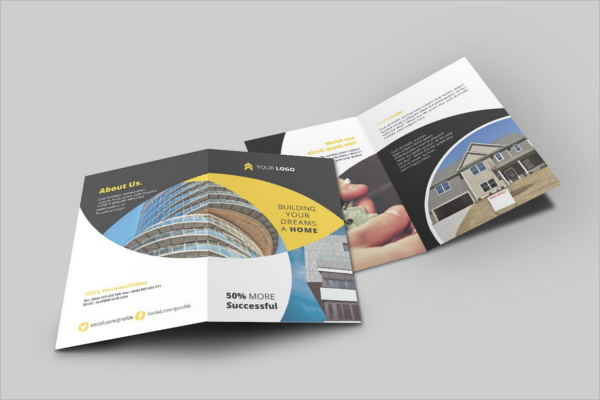 That does the job of a general marketing brochure. 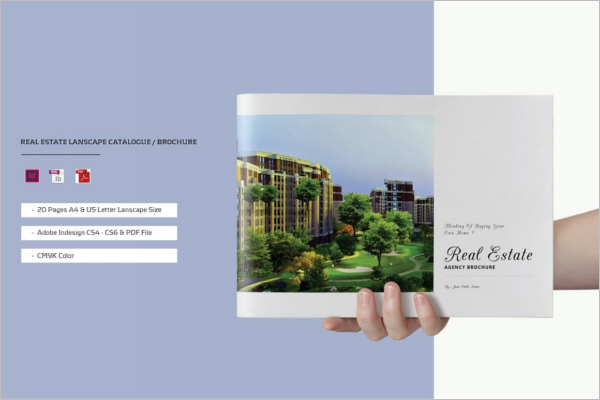 A detailing perspective brochure for the market dependent real estate agencies. 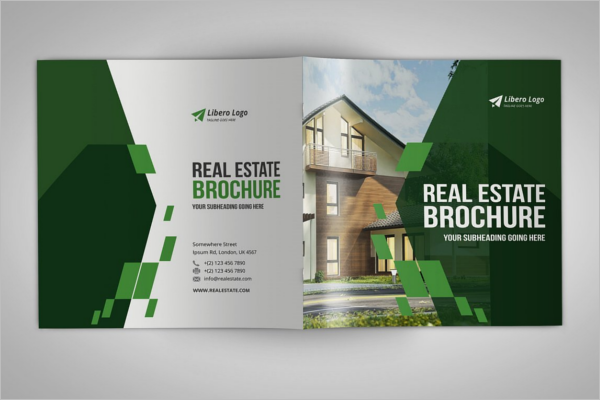 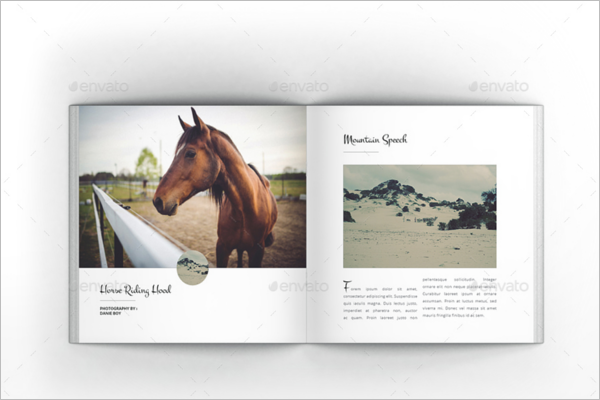 Vintage Craftsmen StyleBrochure by GetStrongHold is a remarkable real estate Brochure Templates that shows off its rustic and old charm appearance and design. 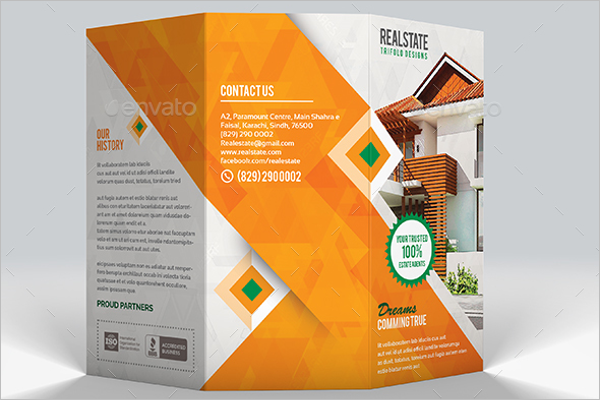 It is ideally suited for realtors who are into the selling of vacation property or properties based in rural areas.